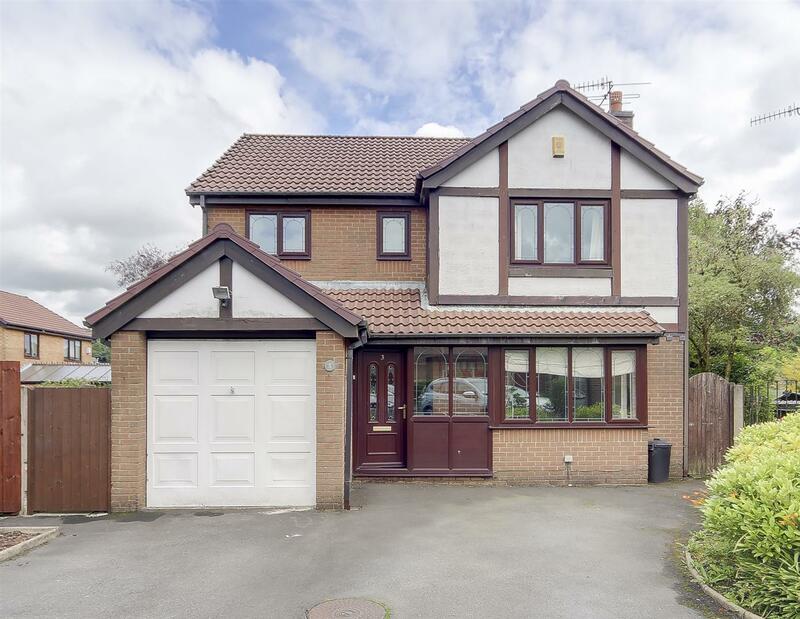 4 BEDROOM / 3 RECEPTION, DETACHED HOME IN PRIME POSITION FOR GREAT SCHOOLS & SUPERB MOTORWAY COMMUTER LINKS – Good Gardens, Garage & Ample Parking, Conservatory, 4 Bedrooms, Available Now With NO CHAIN DELAY – Call Us To View!!! NEW!!! 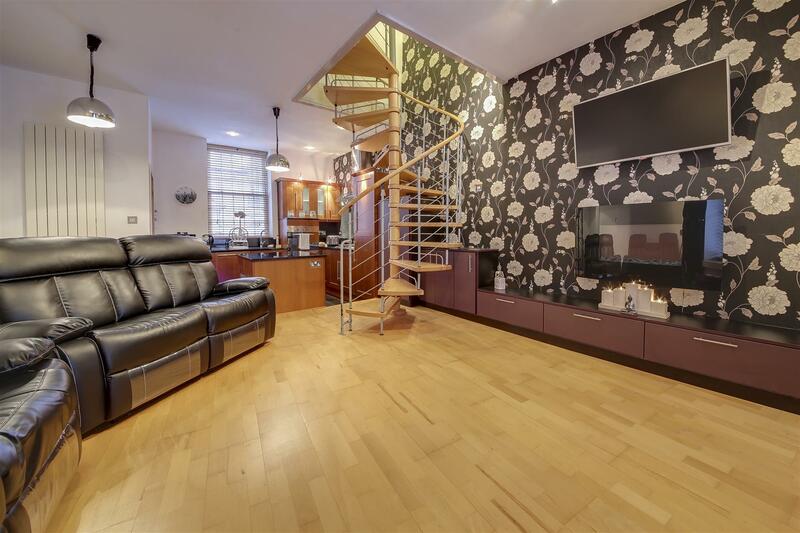 – *** PRICED TO SELL QUICKLY *** Ideal First Home or Buy-to-Let Investment. Very Well Presented Throughout. 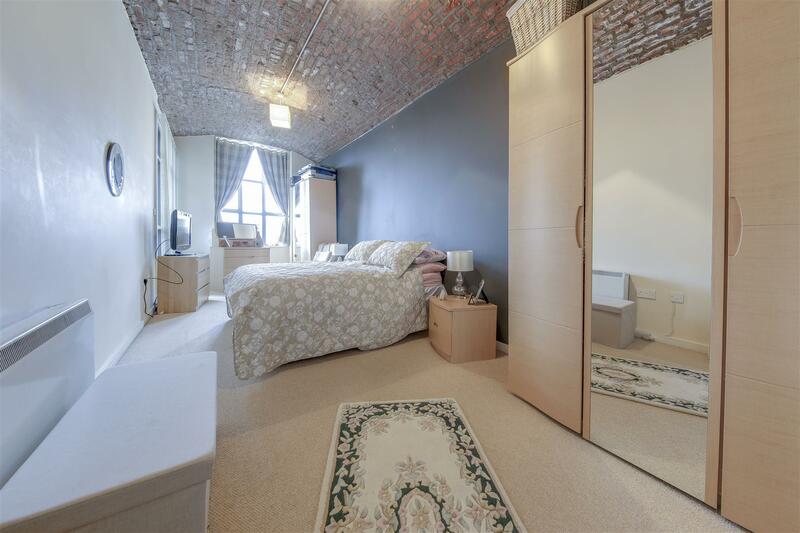 2 Bedrooms & Modern Bathroom, Rear Patio Yard, Parking For 2 Vehicles – MUST BE VIEWED – Call Us Today!!! 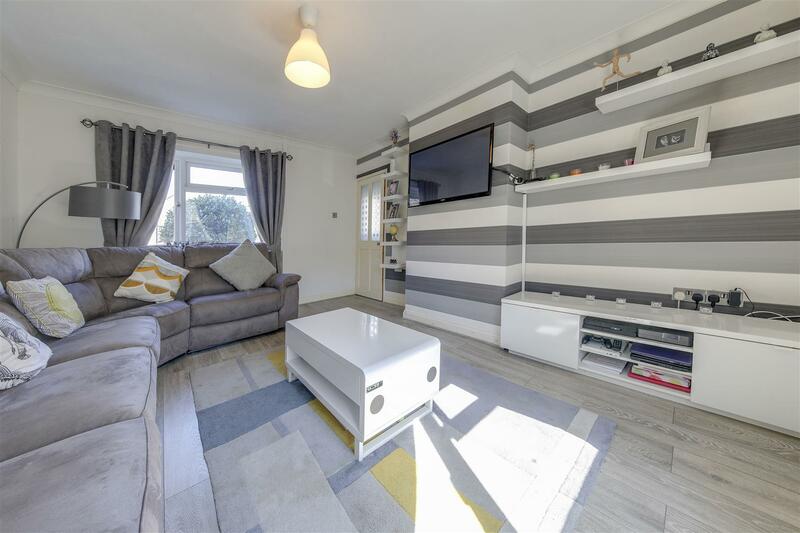 *** NEW *** UNUSUAL, CONTEMPORARY STYLED HOME IN THE HEART OF CRAWSHAWBOOTH – If You’re Looking For A Pad With Style Then This Is The Home For You! 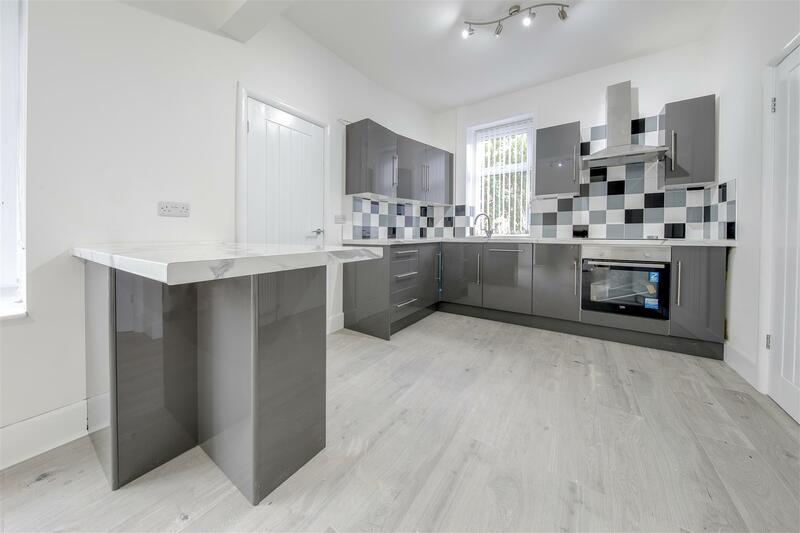 Beautiful Kitchen with Granite Worktops & Appliances, Modern Bathroom & Contemporary Open Plan Layout, Village Location – NO CHAIN DELAY – Call Us To View!!! 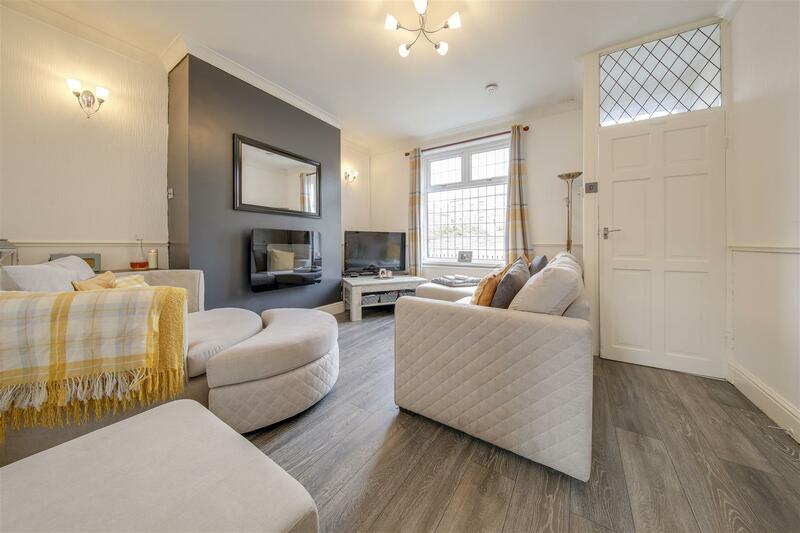 *** NEW *** – 4 BEDROOM MID TOWNHOUSE, BEAUTIFULLY PRESENTED THROUGHOUT – Superb Contemporary Decor, Ideal Family Living Space, Well Laid Out Over 3 Floors, Separate Garage, Garden To Rear, Recently Built, Easy Access To Surrounding Commuter Destinations – VIEWING HIGHLY RECOMMENDED – Call Us To View!!! *** NEW *** – 3rd FLOOR, 2 BEDROOM APARTMENT WITH GREAT VIEWS OVER RAWTENSTALL, WESTERLY BALCONY & EXCELLENT FEATURES – Original Barreled Brick Ceilings, Spacious Living Areas, Allocated Parking, Modern Kitchen & Bathroom – City-Style Loft Living, With Open Countryside Just Minutes Away – NO CHAIN DELAY – Call Us To View!!! 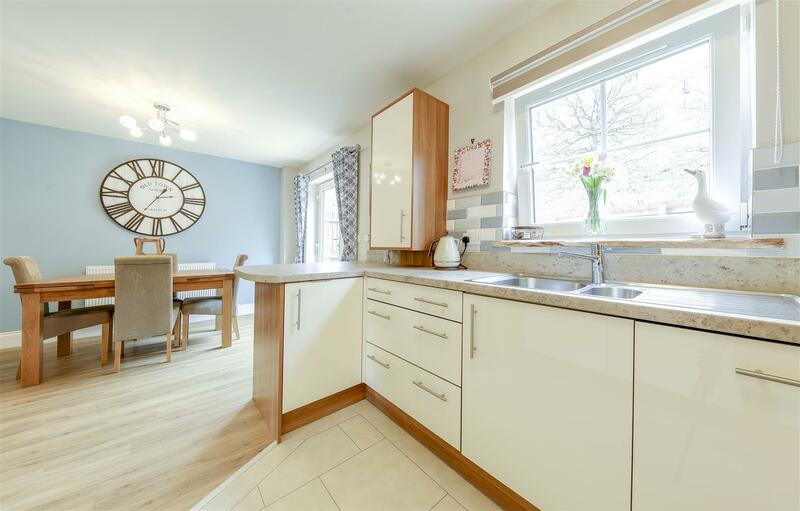 *** NEW *** – PERFECT 3 BED FAMILY HOME IN POPULAR CUL-DE-SAC LOCATION, LOW MAINTENANCE GARDENS FRONT & REAR, CLOSE TO GREAT SPORTS / LEISURE FACILITIES – Excellent Modern Neutral Presentation Throughout, Good Size Accommodation, Within Easy Reach of Rawtenstall & Waterfoot – CALL US TO VIEW!!! 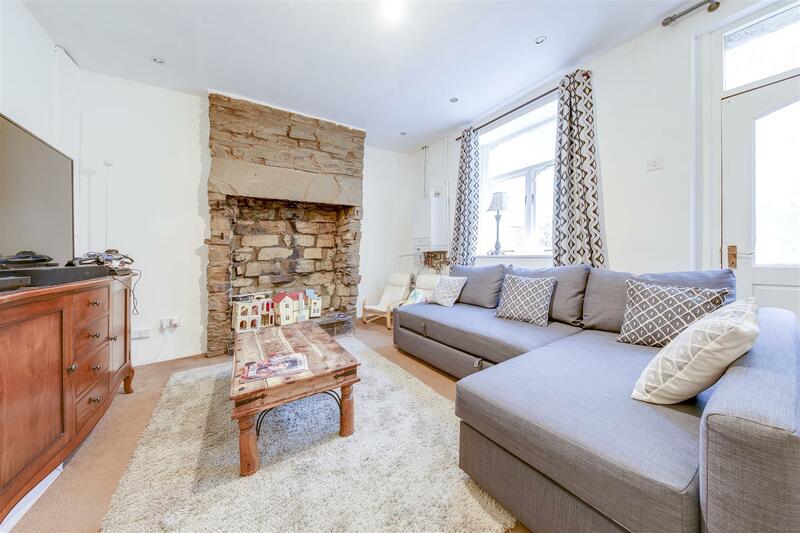 *** AVAILABLE NOW TO VIEW *** – 3 Bedroom, Semi-Detached Family Home Perfect For Rawtenstall Town Centre – Recently Refurbished Throughout, New Kitchen & Bathroom, Gardens Front & Rear, Garage & Driveway Parking, Ideally Situated For The Heart of Rossendale & All Transport Links – NO CHAIN DELAY – Call Us To View!!! 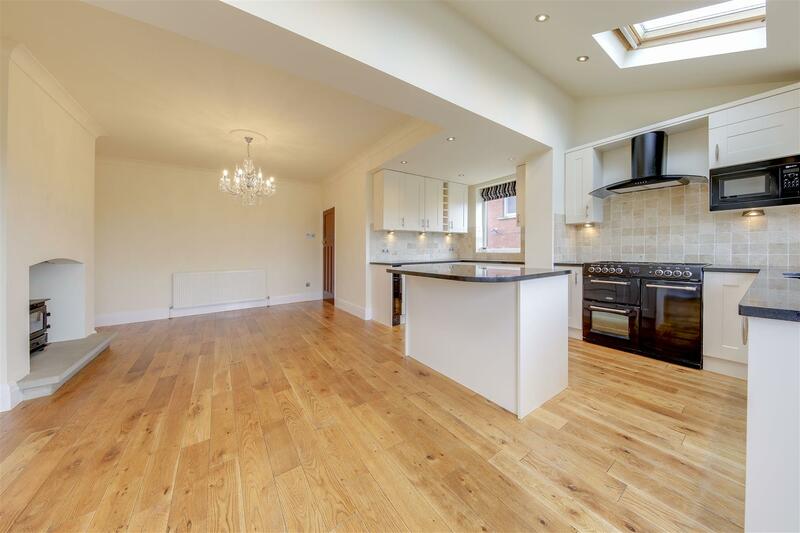 *** NEW *** – 4 BEDROOM EXECUTIVE DETACHED FAMILY HOME IN SOUGHT AFTER LOCATION – Well Presented Throughout, 4 Receptions Inc Conservatory, Fitted Bedrooms, Modern Neutral Decor, Gardens inc Decked Patio, Perfect Position For Commuters, Schools & Motorway Links – NO CHAIN DELAY – Call Us To View!!! 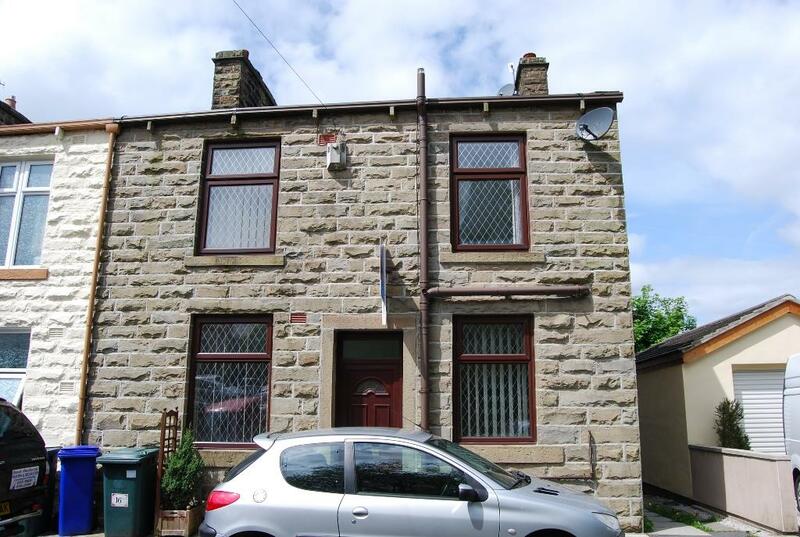 *** NEW *** – 2 BEDROOM TERRACE HOME, CLOSE TO RAWTENSTALL TOWN CENTRE, IDEAL Buy-To-Let Investment / First Time Buyer Home Potential, Public Transport & Commuter Links Nearby – AVAILABLE NOW WITH NO CHAIN DELAY – Call Us To View!!! 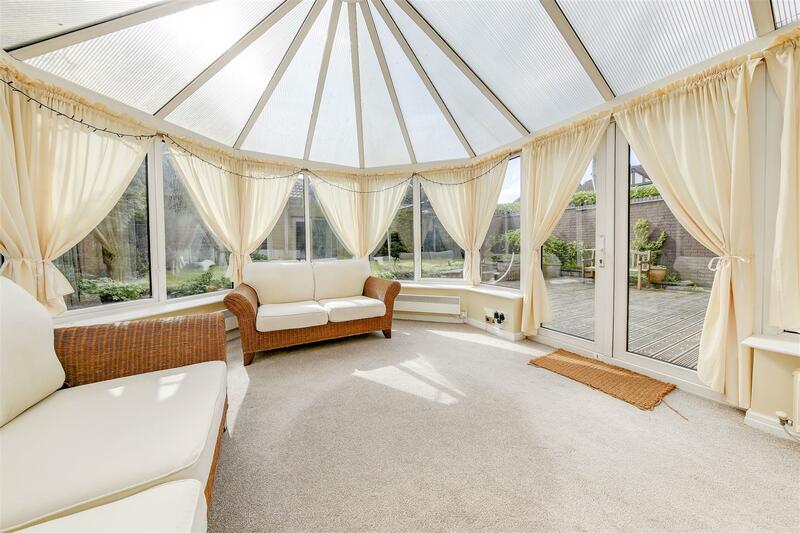 *** NEW *** – 3 BEDROOM DETACHED TRUE BUNGALOW, GENEROUS CORNER PLOT WITH EXCELLENT GARDENS SURROUNDING – 3 Reception Rooms inc Conservatory, Well Presented Throughout, Scope For En-Suite To Master, Local Amenities Nearby, Cul-De-Sac Setting, Close To Open Countryside – CALL US TO VIEW!! !